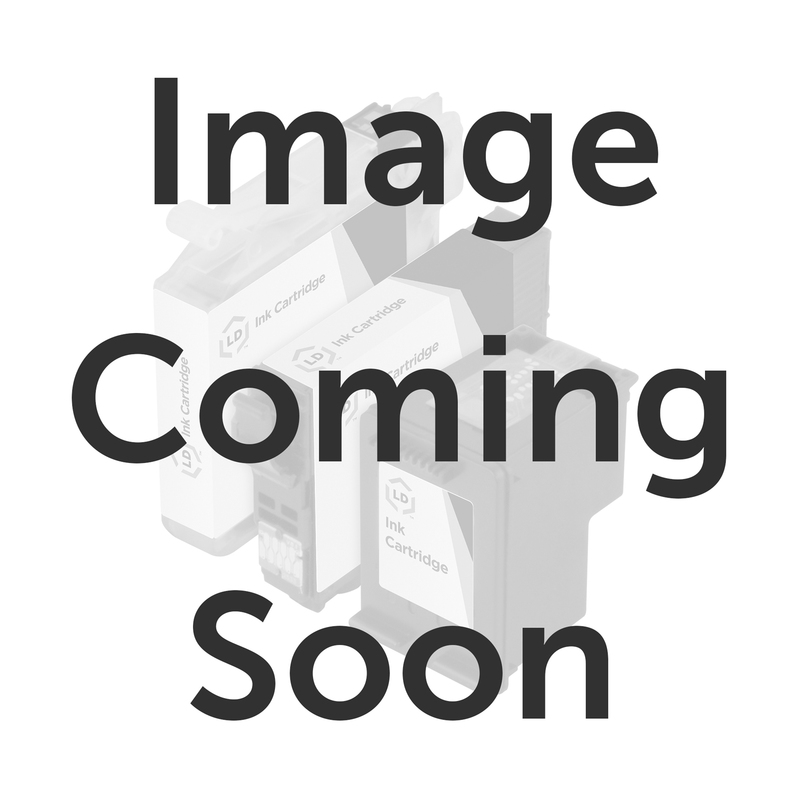 Inkcartridges.com offers low prices on gorgeous, color changing 3D printer filament. 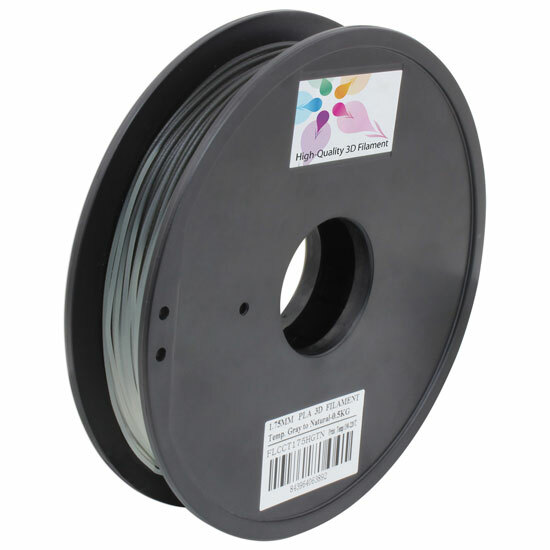 Our spools of color changing PLA gray to natural in temp 1.75mm 0.5kg 3D printer filament transform with a simple change in temperature. Not only that, filament is specifically coiled to prevent tangling for a user-friendly printing experience. Produce gorgeous, color changing objects at an affordable price with low-cost 3D printer filament from Inkcartridges.com. 100% Satisfaction Guarantee.